Mark Winter is a London-based designer who is a colleague at my present job. He recently saw my blog and mentioned his job-hunting efforts. I found his story so full of lessons others might use that I asked him to write some posts about it for AlwaysBeJobHunting.com. 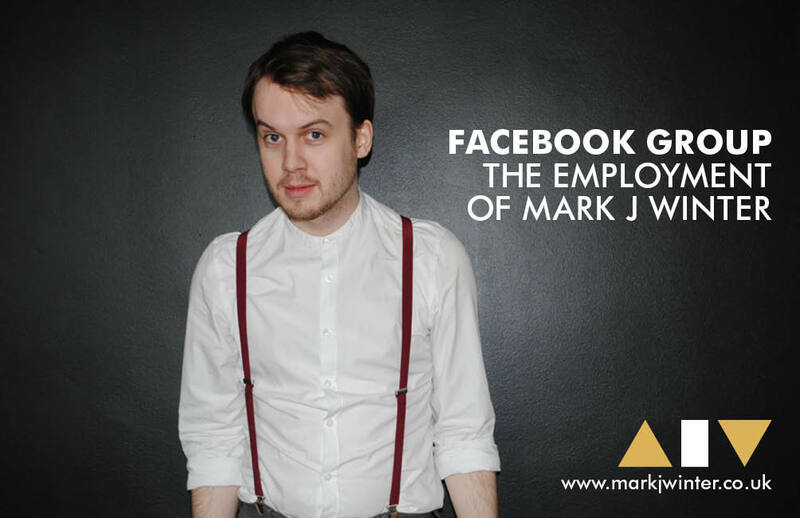 This is the first of three installments on Mark’s creative approach to finding a job in a terrible economy. In the Summer of 2007 I started a new job, my first as a graphic designer. At this stage of my career, with no university degree and some rather underwhelming A level results behind me, I was very lucky to get this position. Along with the new came a promise of both on-the-job training and various courses to pursue my interests in design. Unfortunately, the job was too good to be true. Thirteen months later and with little more than a day course in PowerPoint (I hate PowerPoint) to my name, I was made redundant. The recession had hit hard in London and I was the first of many to leave the company. A couple of years of odd jobs passed while I saved up the money for an intensive course in design at Shillington College. I like to mention my college by name as I can honestly say that without the full three months I spent there I wouldn’t know half the things I do now. So once done there, with the addition of some seriously great knowledge in Adobe and design, I had the daunting task of finding my way back into the real world of work, specifically, in design. This entry was posted in job hunting, Job search tips and tagged back to school, Facebook, frustration, job hunting, search tips. Bookmark the permalink. Hunting for the ideal job takes a lot of patience and hard work, and most people search for a new job for better pay and career advancement.